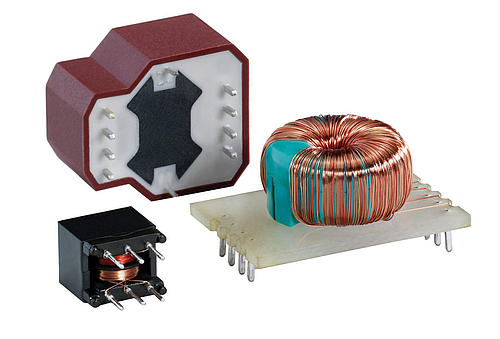 Since 1986 our company is concentrated on the design and manufacturing of customer-specific magnetic components like transformers, chokes, transducers, toroidal core windings, as well as other winding materials and components. Ever since that time our developments and products stand for innovation and quality. Long years of experience, know-how and continuous extension of our manufacturing capability lead to a wide product portfolio. Our production is equipped with high-precision computer-controlled winding machines, that produce maximum quality and are furthermore capable to react flexible on new demands. This puts us in the position to comply with highest technical requirements. Our inductivity are used in the most important industry divisions and of some of the renowned manufacturers worldwide - and easily meet all standards of function and reliability thanks to their high quality. 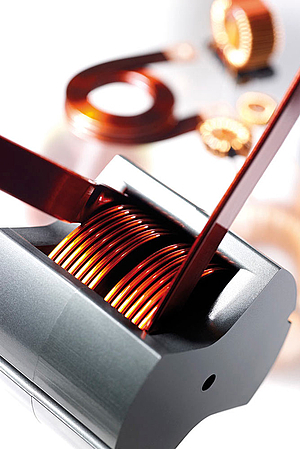 Our winding materials are designed and manufactured to customers' specifications: from straightforward to very complex components, from single pieces (e. g. as high-voltage transformer) to large production runs (e. g. as transformers and transducers for telecommunication). To achieve a product that meets our customers' expectations, we offer advice and assistance as it develops, from the design stage through to the finished series manufactured product. 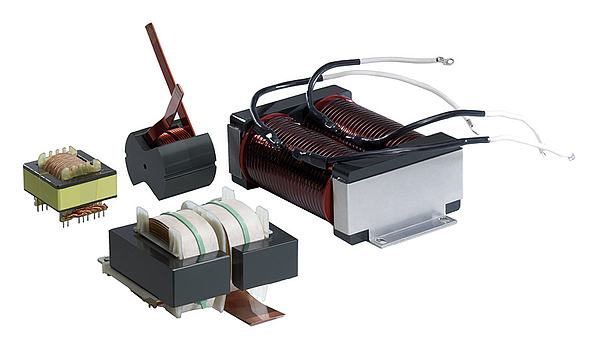 In our winding materials we use latest core materials like ferrite, amorphous or koolµ materials. The components can be vacuum-soaked or vacuum-casted (e. g. in casings) - whatever fits our customers´ needs best. On customers´ request UL-listed components are used and for applications in explosion protection we surely find a suitable solution. The control of our components is processed with high quality measurement and testing devices; for special testing requirements even with devices developed especially to a specific application by us. 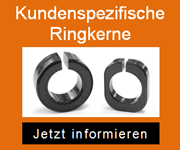 Of course we are producing all our winding materials in Germany. This enables us to maintain our high quality standard - today and in the future. We pay particular attention to the fact, that all our products and materials comply with the current EC regulations.